Looking for some thrilling, off road adventures during your Fiji holidays? 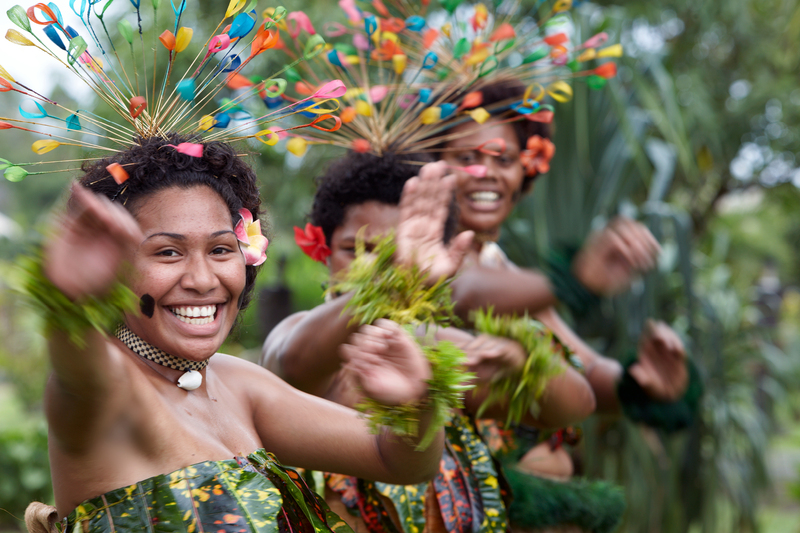 Look no further than My Fiji’s bonus tour inclusions! Offering your choice of day tours, there is something for everyone to ensure you make the most of your time away. One tour not enough for you adrenaline junkies? No problem, just speak to one of our My Fiji consultants when booking and they will be happy to add additional day tours when and where you want them. Cruise your way up the magnificent Sigatoka River to visit authentic Fijian villages and experience a day in the life of the real ‘kaiviti’ (Fijian). 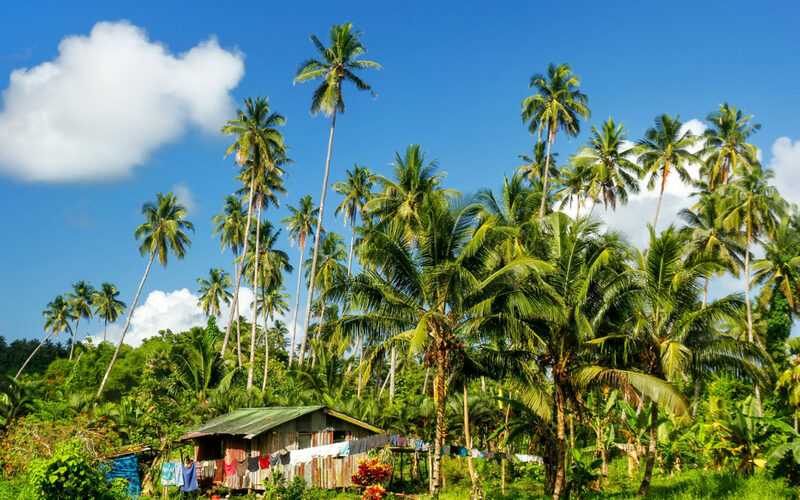 Your driver and guide will bring the journey to life, introducing you to the rich culture of the people of Fiji and sharing the history, customs and legends of the area with you. For more information about the Sigatoka River Safari click here! 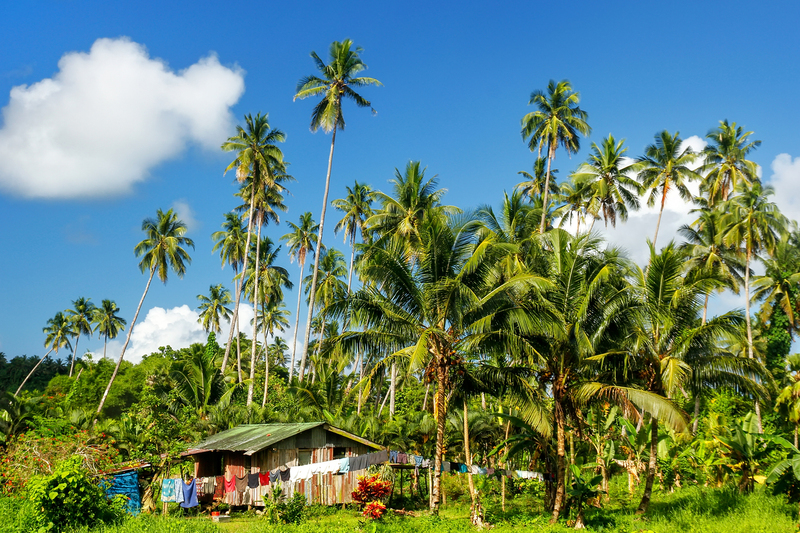 This safari experience will enable you to get a glimpse of Fiji as it was and now is. You will be taken on a journey of discovery that includes crossing the mighty Sigatoka River via a ‘push push punt’ and then heading deep inland on board your guided off-road vehicle. For more information about the Off Road Cave Safari click here! You can include either (or both!) of these tours in your My Fiji Holiday Package. For more information on our tours click here or to add the Sigatoka River Safari or the Off Road Cave Safari to your holiday package get in touch with our Fiji Holiday Experts.